At Master’s Window & Gutter Cleaning, we are experts when it comes to cleaning the exterior of your home, driveway, or patio. 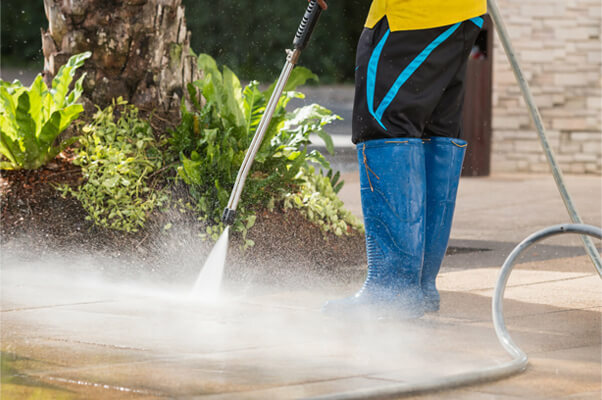 Whether you’ve got a dirty, mossy or discolored driveway, deck, or patio, we can help with professional pressure washing services. 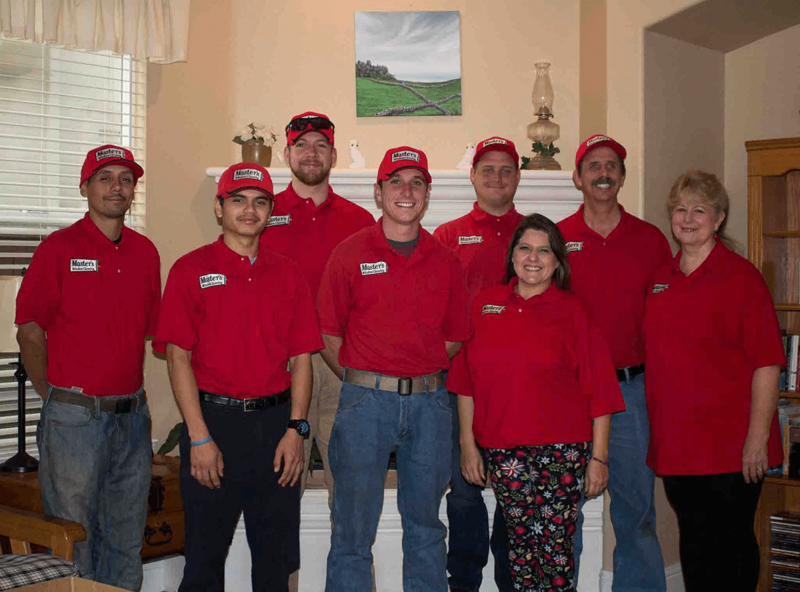 We specialize in both pressure and house washing in the Greater Sacramento area and all the surrounding cities and towns. 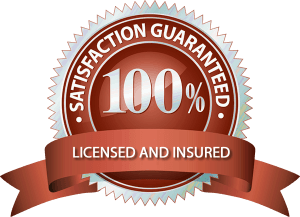 When you choose us as your pressure washing partner, we guarantee your satisfaction! 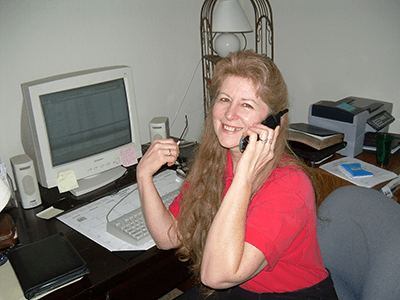 Our company has been in business since 1999. 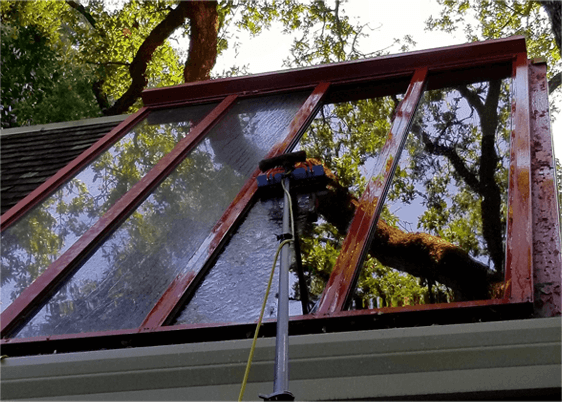 In that time, we’ve served multiple thousands of residential clients with our pressure washing, window cleaning, and gutter cleaning services. Take a look at our testimonials – and learn more about what we do below. With our powerful, professional-grade pressure washers, we can handle jobs of any size. Whether you need your siding, deck, patio or driveway to be cleaned , we’re here to help. When we come out to wash your house, we use specialized, low-pressure and bio-degradable detergent, which can be used to wash even the most delicate materials. From masonry to painted metal, wood siding, and more, we can clean your property without damage using specialized low-pressure soft washing equipment. Your gutters are essential for the structural integrity of your property. 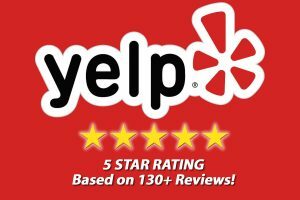 If they are clogged or dirty, your home or business could suffer from serious leaks, water damage, or roof integrity issues. 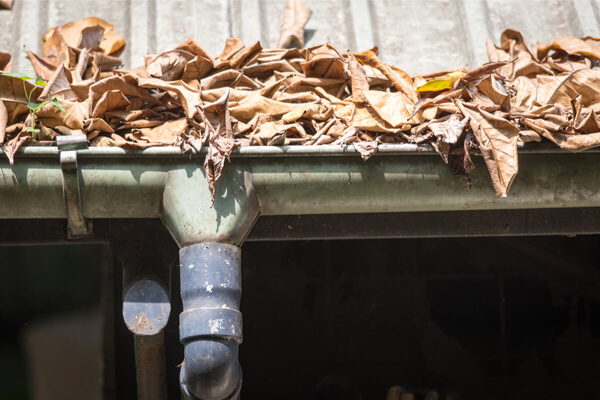 Don’t let this happen – contract with us for regular 6-month gutter cleaning services. 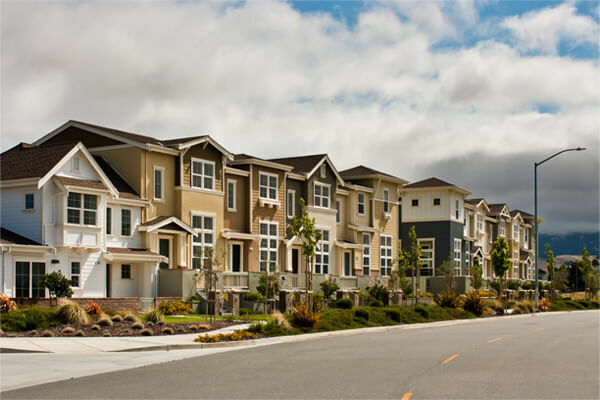 We offer multi-unit cleaning services for home owners’ associations and property managers. Our HOA/PM solutions allow you to clean every single property you manage – without hiring multiple contractors. 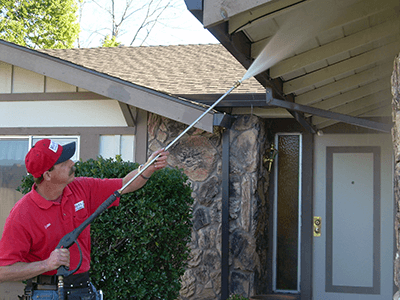 From gutter cleaning to window cleaning and pressure washing, we handle it all.